Dress Netting. Ideal For Costumes And Very Popular For Xmas Door Bows. Sold Instore By The Meter or By The Whole Board Which Is 40 Mtrs. Larger Quantities Can Be ordered In. Please Contact Us For Orders Over 120 Mtrs. 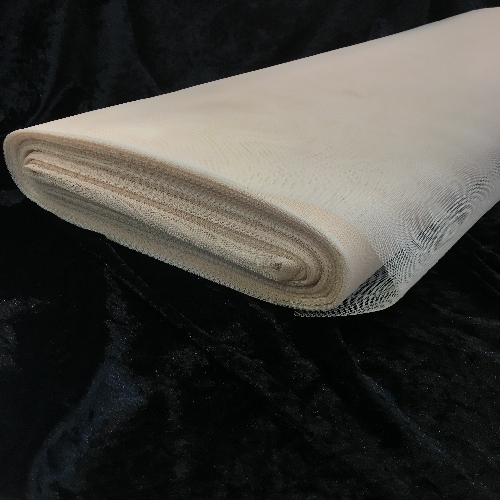 Dress Netting Beige 40 Mtr Bolt. 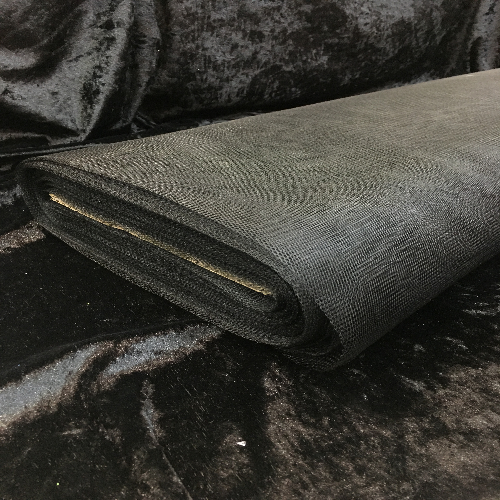 Dress Netting Black 40 Mtr Bolt. 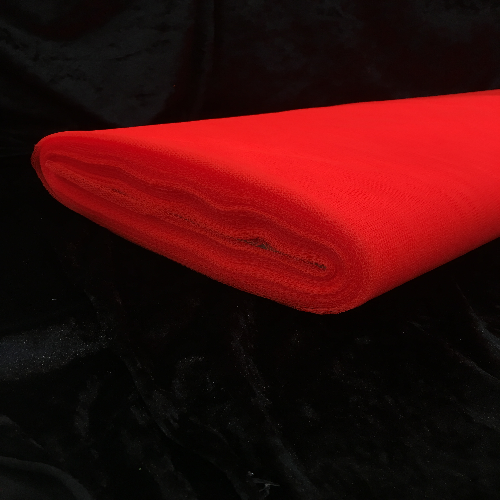 Dress Netting Bright Red 40 Mtr Bolt. 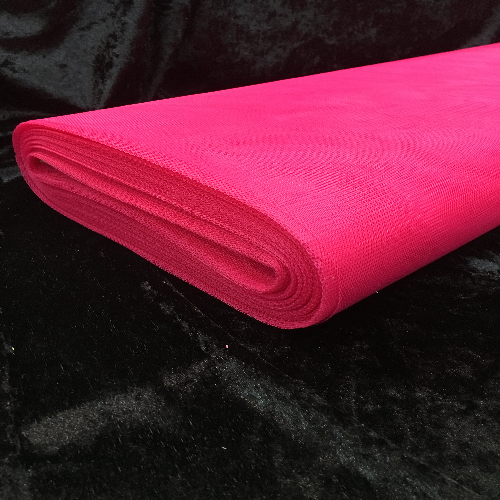 Dress Netting Cerise Pink 40 Mtr Bolt. 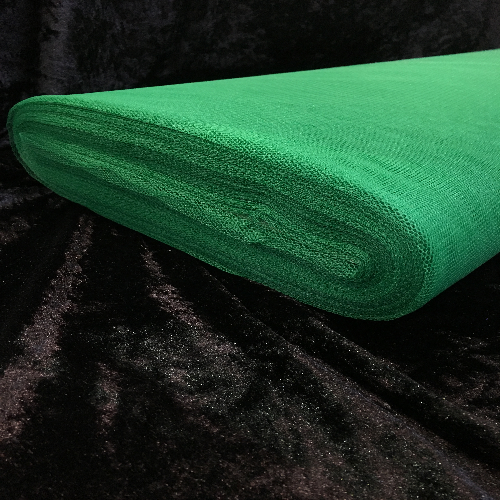 Dress Netting Emerald 40 Mtr Bolt.